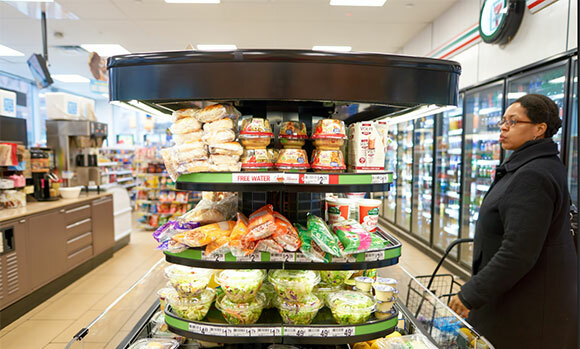 Convenience stores realize significantly higher sales and greater profitability using open-case merchandising units to satisfy the grab-and-go demands of today’s convenience-minded shopper. 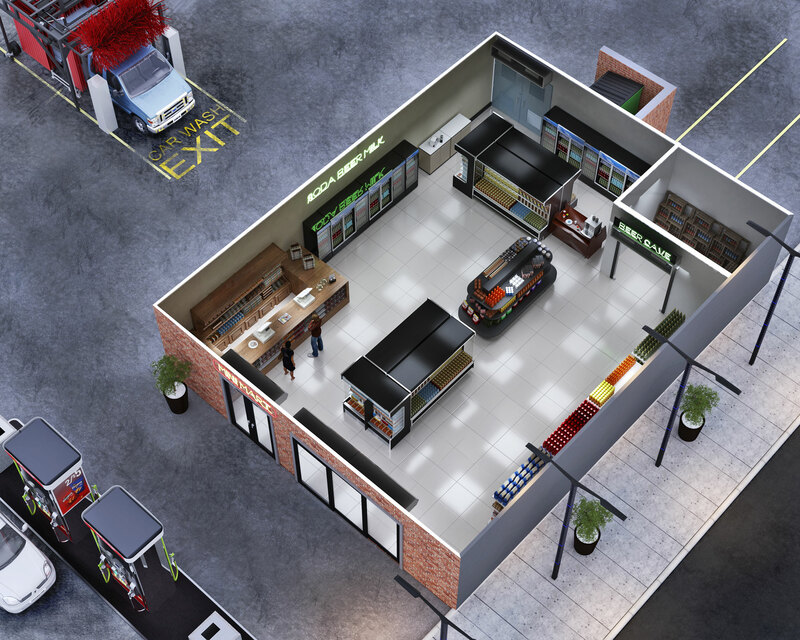 While prepared food choices and menu options are expanding, operational challenges related to food safety & unit sanitation remain key concerns. Mars offers the support you need to realize the profitability of easy-access cases while giving you the security of higher sanitation, consistent temperatures for longer shelf-life, and the security you’re in compliance with health department mandates. Stabilize the temperatures of your open-air cases, amplify your food safety program and achieve longer product shelf life. 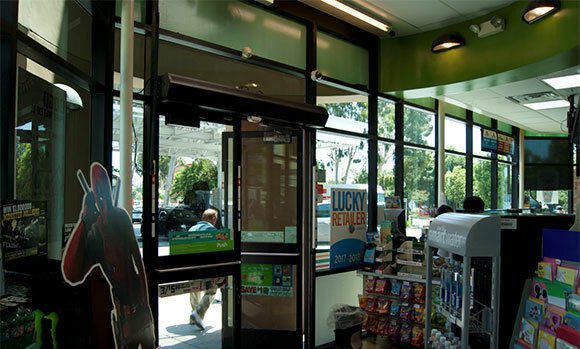 Protect the entrance door with Mars so that no matter how high your traffic volume, humidity, flying pests and exterior air are non-issues. Mars units rapidly dry exiting cars so you can drive up the volume and revenue of your car wash system. Maintain the critical temperature levels that food safety regulations demand and protect your food products and bottom line from lost revenue with Mars protection. Deploy the Mars UVC™ to eliminate – not cover up – odors that attract flying insects and reduce sanitation.